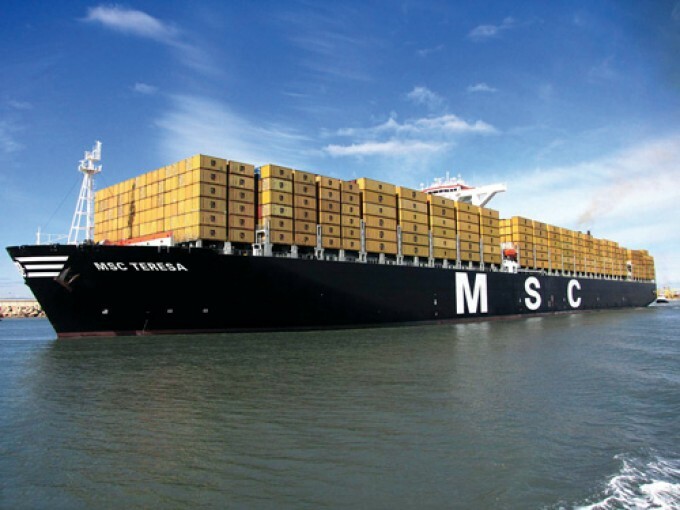 MSC today became the first major container shipping line to announce that it plans to cease direct services into Iran. The move followed Donald Trump’s decision to pull the US out of the joint comprehensive plan of action (JCPOA), more commonly known as the Iran nuclear deal. A statement from the Geneva-headquartered line said: “In consideration of the impending US withdrawal from the JCPOA, and corresponding re-enlargement of its sanctions programme, we regret to inform you that MSC is ceasing to provide access to services to and from Iran. 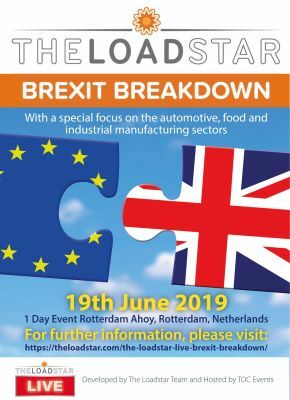 “The US government has outlined a wind-down period in the coming months and we will do our utmost to collaborate with you to conclude this period with the minimum disruption to your business and to avoid any unnecessary inconvenience. “While MSC is not accepting bookings for shipments originating from Iran, or destined to Iran, we will continue to carry certain legally acceptable cargoes during the wind-down period, notably for importation of foodstuffs,” it added. Like other major deepsea carriers, MSC began taking bookings for Iran-related trade after the JCPOA was signed in 2015, effectively lifting certain sanctions against Iran in exchange for limits to its nuclear programme. The ability of those lines to continue serving Iran is now in doubt after President Trump announced the US would re-impose sanctions in three-to-six months, depending on the nature of the business. US officials have confirmed that the sanctions regime would apply to non-US firms with operations in the country or using its banking system. Iran’s national shipping line, IRISL, was also singled out by the US and will be subject to sanctions following the 180-day wind-down period, leaving in doubt a newbuild order it placed with South Korean shipbuilder Hyundai Heavy Industries for four 14,500 teu containerships in late 2016. Alphaliner today reported that, despite the completion of two of the four ships, they had yet to be delivered to IRISL. It said: “The first, Rayen, was completed on 23 April and should have joined Hafiz Darya Arya Shipping (HDASCO), part of IRISL Group on 25 April. The vessel was assigned to the Far East-Middle East Gulf HDM service, connecting Qingdao, Xingang, Dalian/Inchon, Busan, Lianyungang, Shanghai, Jebel Ali, Bandar Abbas, Qingdao. “It was to be followed by the second ship, Radin, on the same service on 6 June. However, the plans appear to have been disrupted by the current diplomatic tensions, with the Rayen remaining idle off Ulsan for the past three weeks. “The last two IRISL newbuildings from Hyundai, Barzin and Hamoun, were originally due to be delivered by August 2018,” it added.